SHD Gamsu on his new team: "It was unexpected and very sudden. 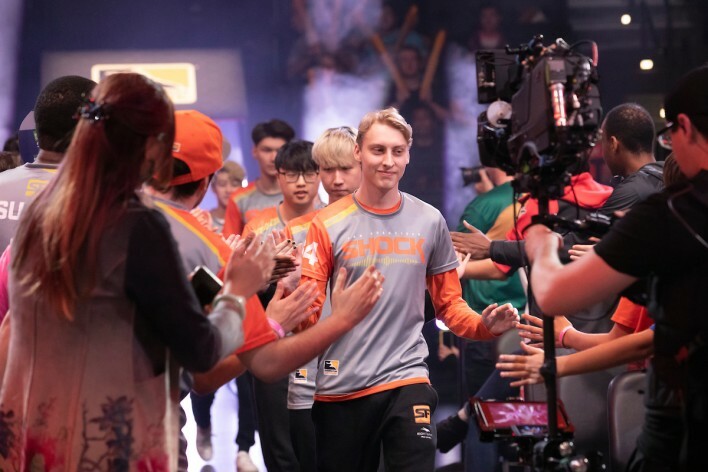 It was not entirely due to my own decision..."
The new season of the Overwatch League is underway. 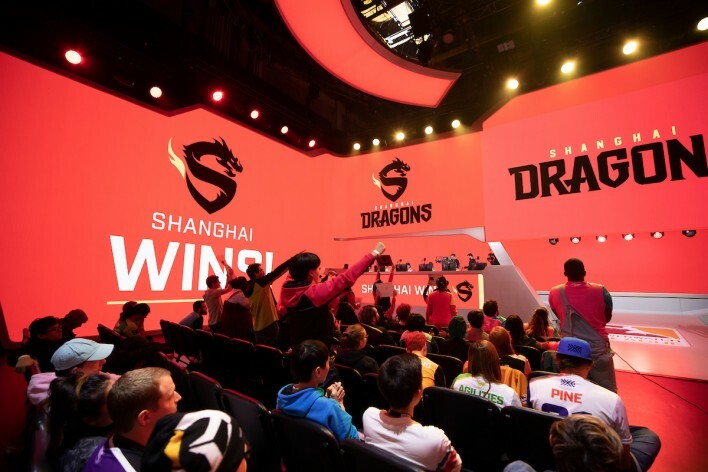 Expectations of the Goats meta is in full effect, the new expansion teams are performing on par with the rest of the teams, and Shanghai has not found their first win yet. On the other hand, expect the unexpected. 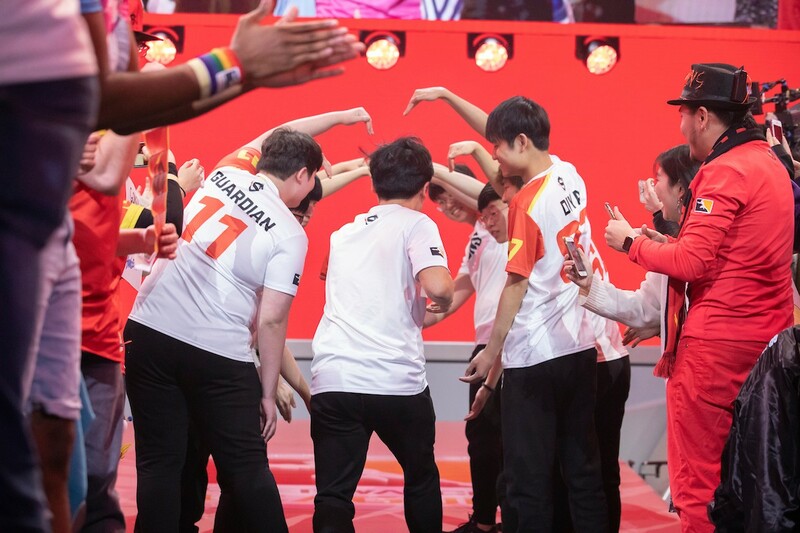 For one, Young-jin "Gamsu" Noh, tank for the Shanghai Dragons, had an unexpected turn of events days before the start of the season. 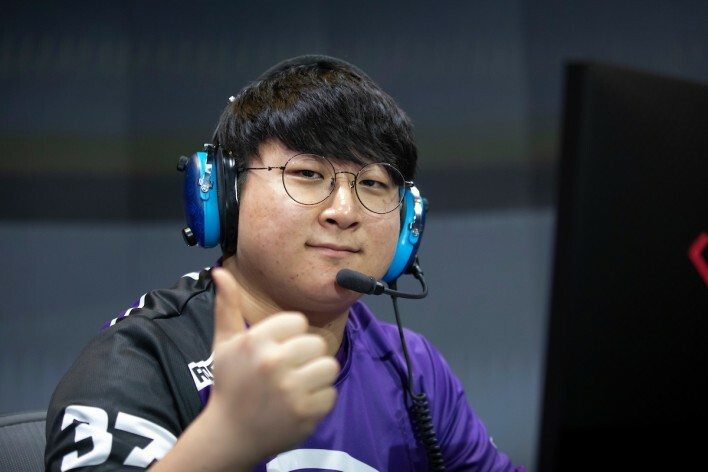 His former team, Boston Uprising, announced they transferred Gamsu to the Shanghai Dragons. 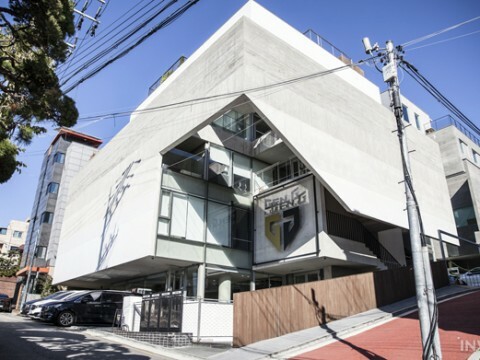 The move to Shanghai did not demoralize Gamsu. His main focus is to work hard and turning losses into wins for the Dragons. With new teammates for Gamsu means adapting to a new team dynamic. 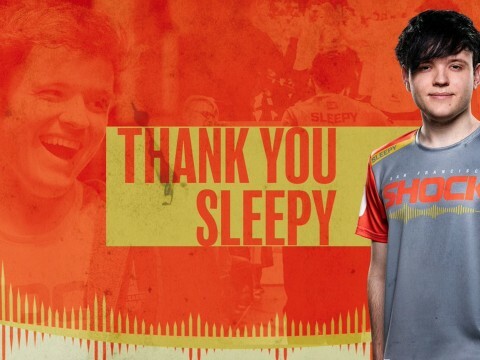 In the short amount of time he spent with Shanghai Dragons thus far, Gamsu is not worried. Next week is the time for redemption for Gamsu. 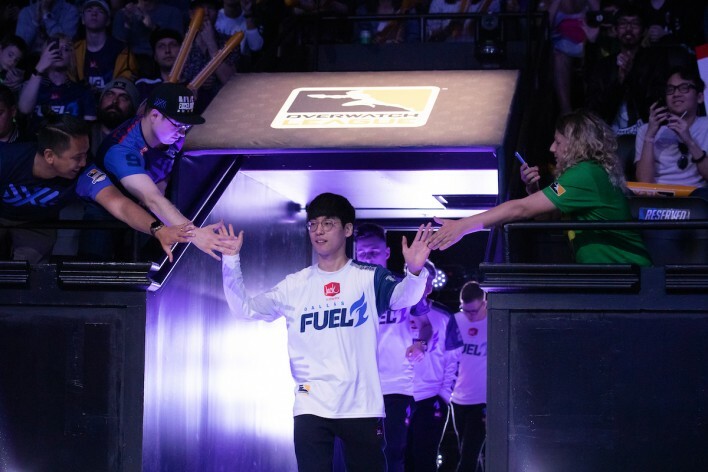 He will face against the Boston Uprising. Want to see Gamsu's most wholesome side? Follow our Instagram for more exclusive interviews and content!